At Strategic Grounds Management, our team is dedicated to providing those who operate multiple site locations — including property managers, receptionists and regional managers — with a large selection of grounds maintenance services for their chain store properties. We can protect your investment and extend the lifespan of your building and structures, improve overall safety for visitors and employees by keeping your property clean and help you establish positive brand impressions. Our services are available to any chain store location nationwide, and we assist you with consistent maintenance to ensure your high-quality appearance and condition is found no matter which site you visit. We can help you with overall grounds maintenance services, landscaping upkeep, parking lot and asphalt repairs, snow removal and more. 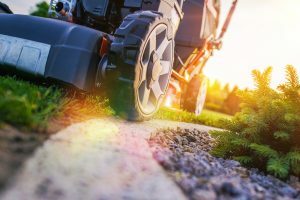 The experts at Strategic Grounds Management have more than 20 years of combined experience providing grounds maintenance for chain stores, and we understand the unique and specific standards and expectations of these industries. Our expertise and personalized solutions are fitted to your particular daily business needs, and we work to exceed your high expectations. While it may be simpler to keep your property’s landscaping at a minimum, having well-designed and treated landscaping for your chain stores gives your company a more personalized, unique outdoor space that expresses your business tastes and can strengthen brand image. Proper landscaping also helps the environment and improves the mood of visitors and employees. With so many benefits to regular landscaping, you need a skilled, knowledgeable team of commercial landscaping experts to assist you with routine maintenance. At Strategic Grounds Management, we offer several landscaping services — available in year-round or seasonal plans for added flexibility — for chain stores including regular mowing, plantings, tree and bush pruning, irrigation, mulching and debris removal. Snowstorms are a common occurrence for many business owners and can leave your walkways, parking lots and property thoroughly covered with a sheet of powder. While snow may be pleasing to look at, it can cause problematic delays, severe injuries and overall inconveniences to employees, property managers and customers. At Strategic Grounds Management, our team keeps track of all severe weather systems to stay on top of your snow removal needs, so any snow can be removed quickly and efficiently with minimal impact to your daily operations. 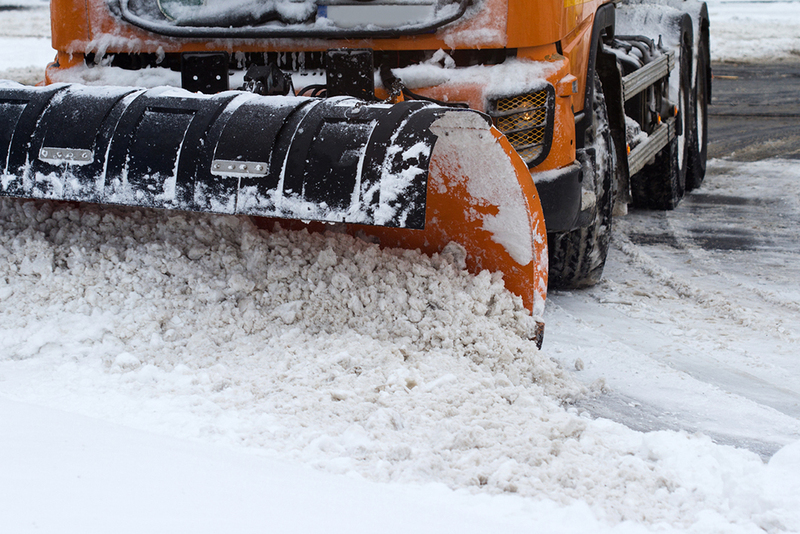 We provide several snow removal services, including plowing, shoveling and deicing. To guarantee high-quality, safe and efficient grounds maintenance for your chain store locations, we not only offer exceptional landscaping and snow removal services, but we also can complete several other common tasks for proper grounds management. Our team of account managers and vendors take great care of ensuring your space is always looking pristine, focusing on ever exterior detail for improved business operations. We pride ourselves on providing responsive, helpful and knowledgeable grounds maintenance for chain stores located anywhere in the country. We offer individualized plans that meet your unique exterior management needs, are entirely insured to minimize any liability and have account managers who are available 24-hours per day, seven days a week. For the best grounds management services, call the professionals at Strategic Grounds Management at 800-264-3894, or fill out our online contact form to request more information.